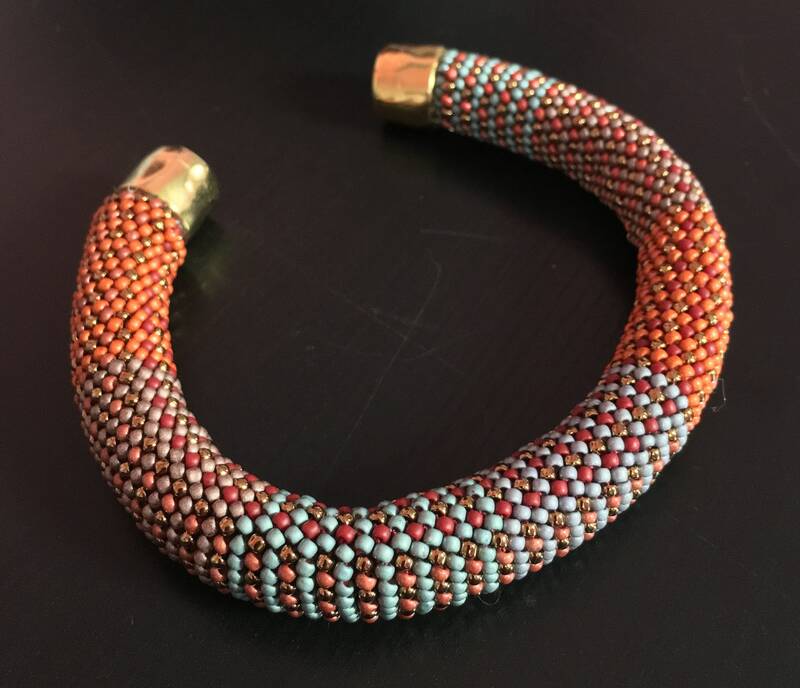 Single Stitch Bead Crochet Pattern, FW No. 2 Pattern. 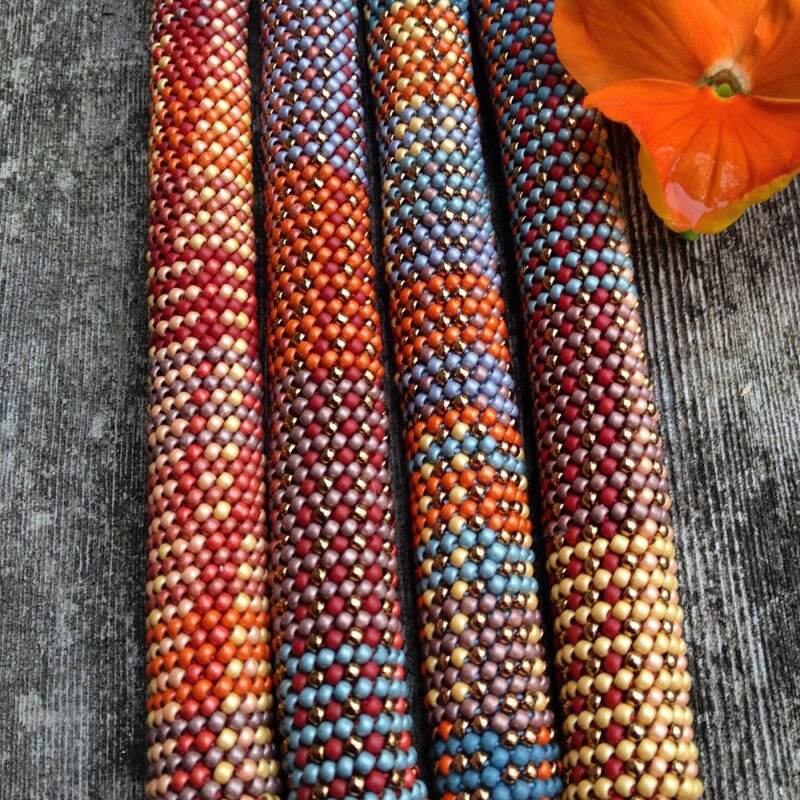 Designer series of bead crochet patterns exclusively here. 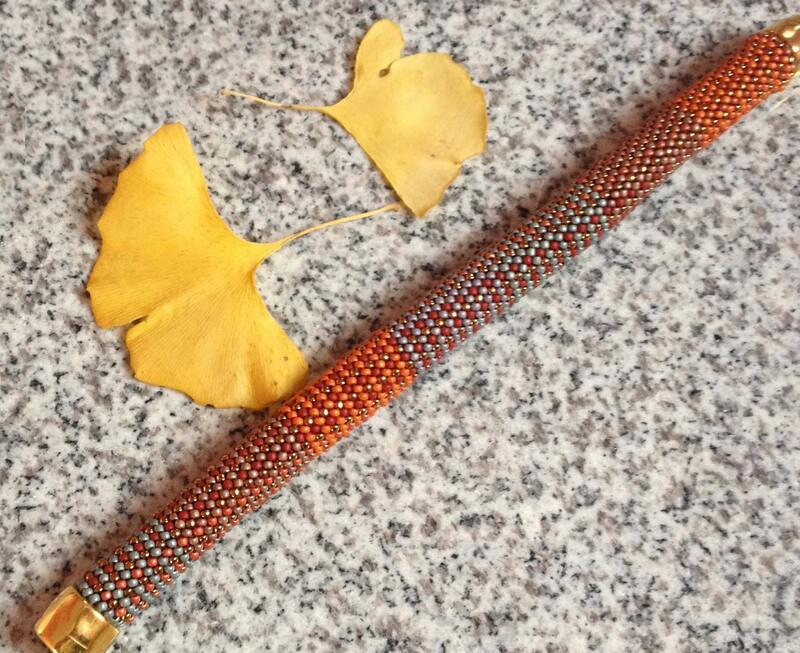 This bracelet is crocheted in 18-around and this pattern is a downloadable document. 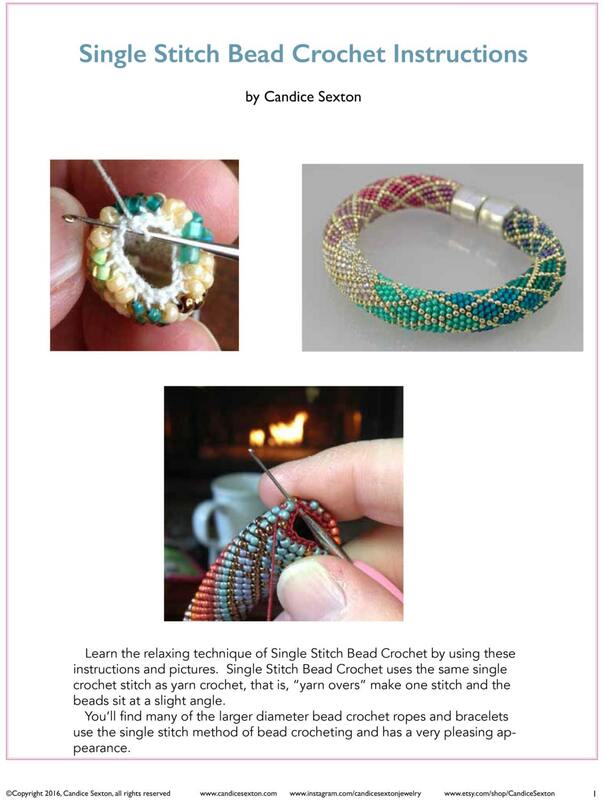 ALSO INCLUDED - Instructions on how to crochet the bracelet, including many pictures. Also the "How to Join Thread" and "Helpful Hints" pdf fils. 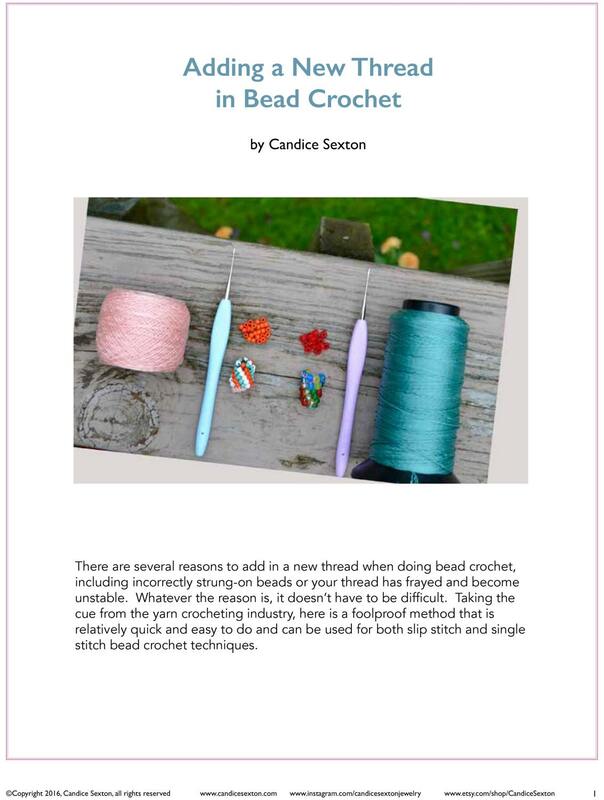 You are purchasing 4 downloadable pdf files - the two bracelet patterns in one document, the crocheting instructions and 2 bonus files on how to join threads when crocheting and helpful hints. 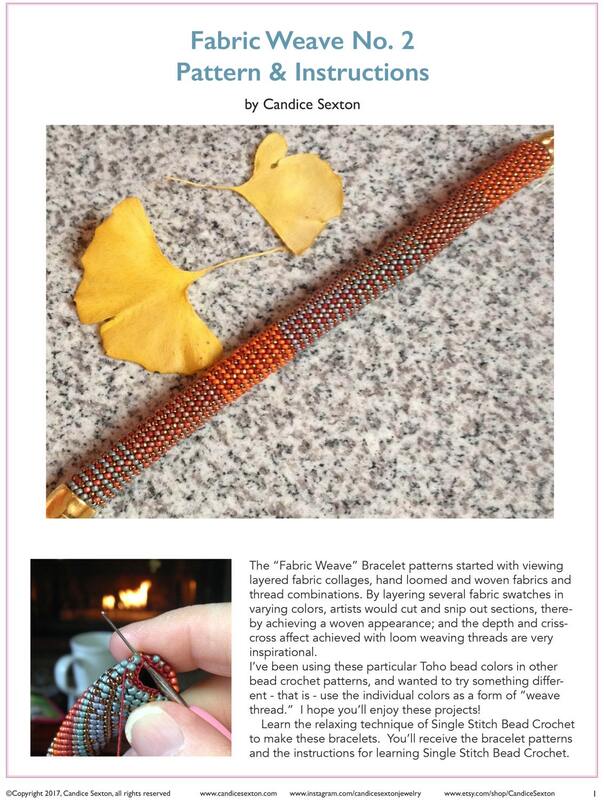 Pattern with all seed bead colors and weights and full stringing chart is included in the pattern.